Garage doors are often the secondary form of entry into your home or office. 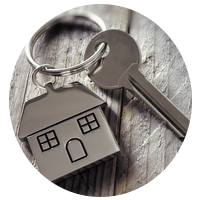 Protecting a garage door with robust locks becomes very important because of this reason. Garage doors come in a variety of sizes and shapes and that is why garage door locks should also be chosen according to the shape and size of the door. What may work for a garage door at your home may not be able to protect an industrial garage door. 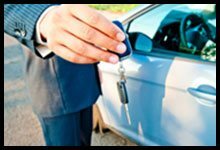 That is why you need the expertise of a professional locksmith firm to choose and install a garage door lock that best suits your requirement. 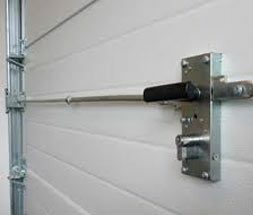 Garage doors have complex structures that need to be understood carefully to install the right garage door lock. An amateur locksmith who has a knowledge of locks but has no understanding of how garage doors work will most certainly end up botching up the installation. 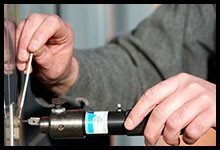 That is why you need someone who is trained with the right knowledge of both garage door locks and garage doors for successful installation that will last for years. 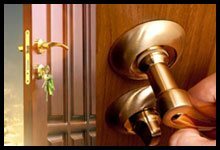 Golden Locksmith Services invests heavily in training and bringing the knowledge of its locksmiths up to date with new technology and advancements in the locksmith industry. This includes training them with garage door locks installation and helping them understand how garage doors work so that they can easily install garage door locks, whenever they are called to do so. 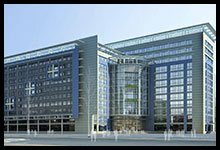 If you are looking for quality and precision, then you have come to the right place. 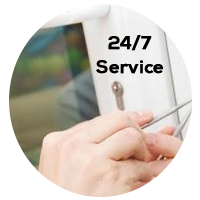 Our focus is on making sure that you feel safer after we have installed or repaired a lock at your place. That is why we always insist on installing top quality locks that are susceptible to damage and exposure of any kind. Our customers can choose from a long list of garage door locks that have been sourced from the best manufacturers in the country. If you are not able to decide what suits your needs, simply ask us for help and we will help you choose a lock based on the garage door installed at your home or office. If you need a new garage door for your home or office, you can contact us. We have garage doors for all kinds of customers, be it commercial or residential. We just don’t stop at installation; we also provide periodic maintenance services to make sure that any vulnerability is detected as early as possible. 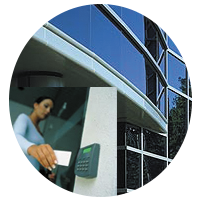 For robust and high-quality garage door locks installation in Pompano Beach, FL, call us on 954-283-5224.